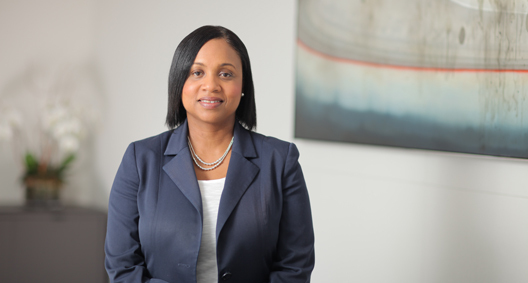 Stacey Bell has a diverse complex commercial litigation background in state and federal courts, including litigating matters involving white collar defense, securities class action, products liability, contract disputes, and employment-related actions. She has also represented, on a pro bono basis, immigrants seeking asylum protection in the United States. Stacey is one of the attorneys for the Trustee for the liquidation of Bernard L. Madoff Securities LLC under the Securities Investor Protection Act (SIPA). As part of that representation, Stacey is involved in litigation seeking worldwide asset recovery from hedge funds, funds of funds, investment banks, financial institutions, investment managers and others. This representation is ongoing.